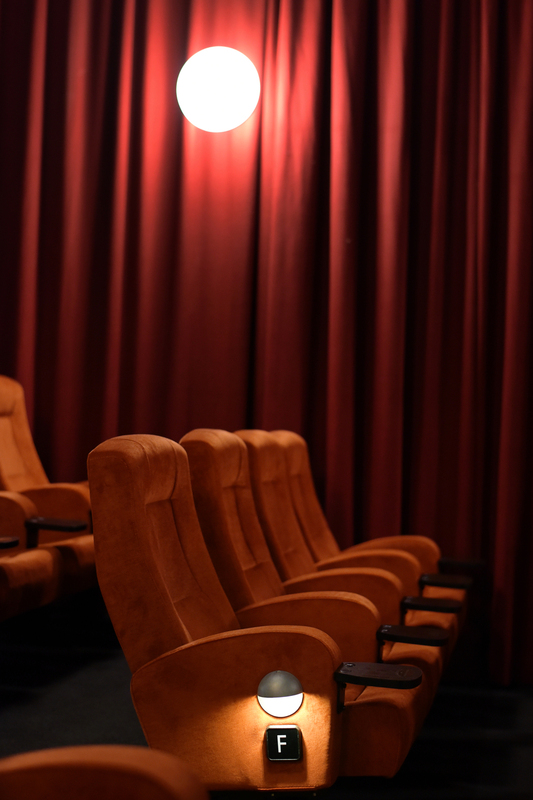 When Stephanie Ney approached us in 2014 with her embryonic plan to reopen Sawtell Cinema, we were hugely excited about the prospect of this project, despite the many potential obstacles that lay in our collective way. Our g2 team agreed to help and provided a basic design concept free of charge, in order to communicate the vision to potential investors. It was clear that the existing Cinema was much beloved by the community, though it had several basic issues that lead it to become unviable as a business prospect. The design brief was to create a second Cinema, without significantly altering the external building envelope. We aimed to retain as many heritage cues as possible from the original building and to restore and showcase existing features. This involved bringing the building up to current standards in a number of areas, including internal amenities and equal access for those with a disability. The community involvement in the project was absolutely spectacular throughout the process. Funds for the renovation were raised both privately and through crowd funding. Countless people volunteered their time over the last year and a half to help make the design a reality. Our g2 architects team worked closely with a great Cinema Committee, Consultant team, Project Manager and Commercial Builder. The full honour roll of key contributors is in the foyer of the Cinema. 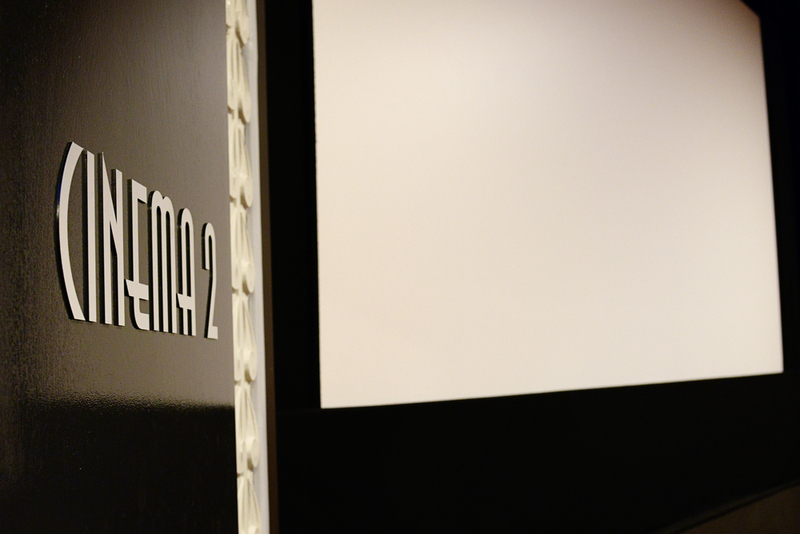 The resultant Cinema speaks for itself, and has met with sell out sessions and a hugely positive response from the community since its opening in December 2015.